Dave was born and raised in South Florida where he also started in comedy. After becoming a finalist in the Las Vegas Comedy Festival, he moved to New York where he has performed at clubs around the city. 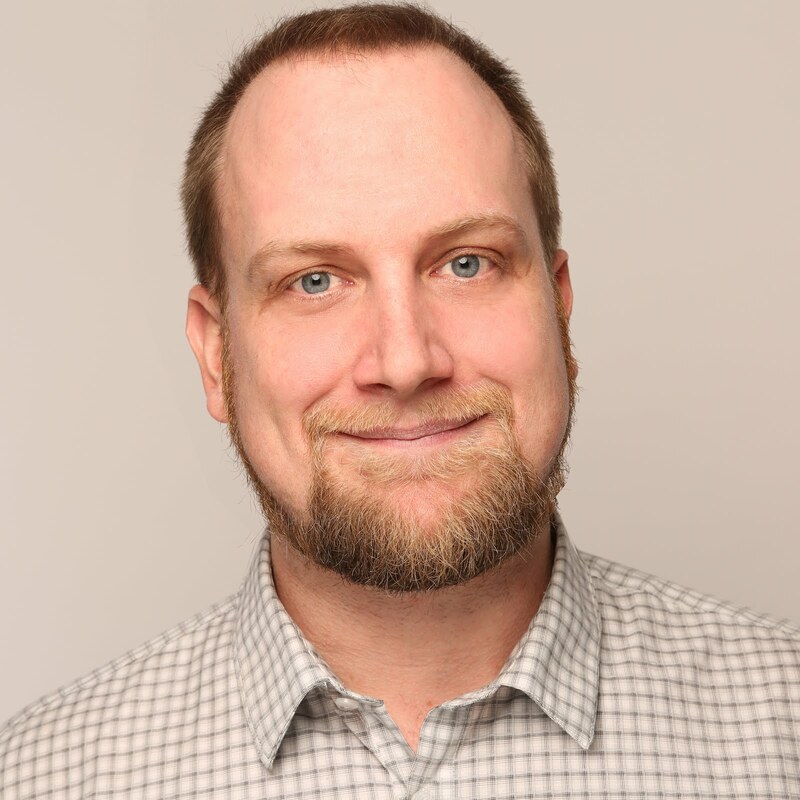 He has performed in the New York Comedy Festival, New York Underground Comedy Festival and his writing has been featured on BuzzFeed and the New York Post who named a joke of his as one of the top 100 of 2013. He was also featured in 3 episodes of the Jim Gaffigan Show. 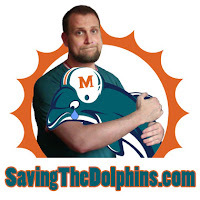 In addition to stand-up, Dave has created SavingTheDolphins.com, a comedy sports blog dedicated to the Miami Dolphins. He has also appearing on numerous podcasts, and written and performed on several sketch comedy projects.